Tuesday the 22nd of October 2013. 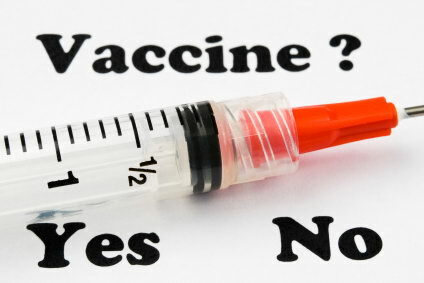 7pm – 9pm: ‘Vaccination – the Question’. Tickets are £11 each. There are reductions for booking the whole day and for multiple bookings. Email sharonmackay@gmail.com for any enquiries.